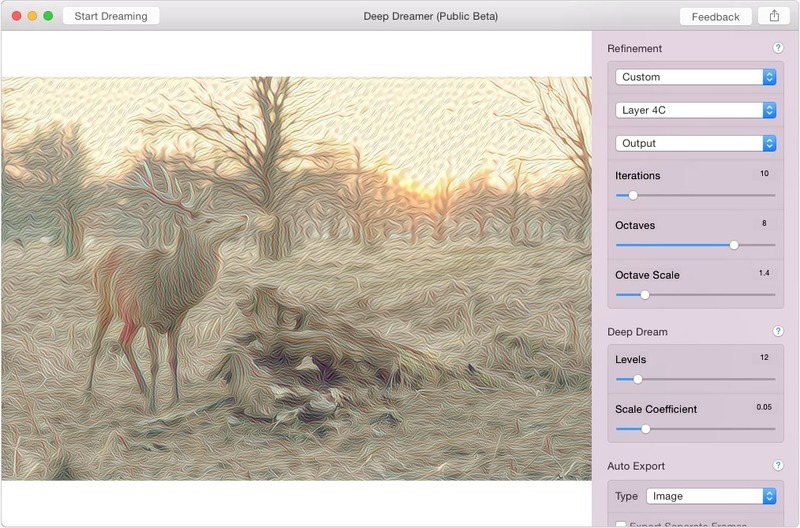 Generative art created with Google's Deepdream engine. Is there a better alternative to Deep Dreamer? Is Deep Dreamer really the best app in Designs and Graphics category? 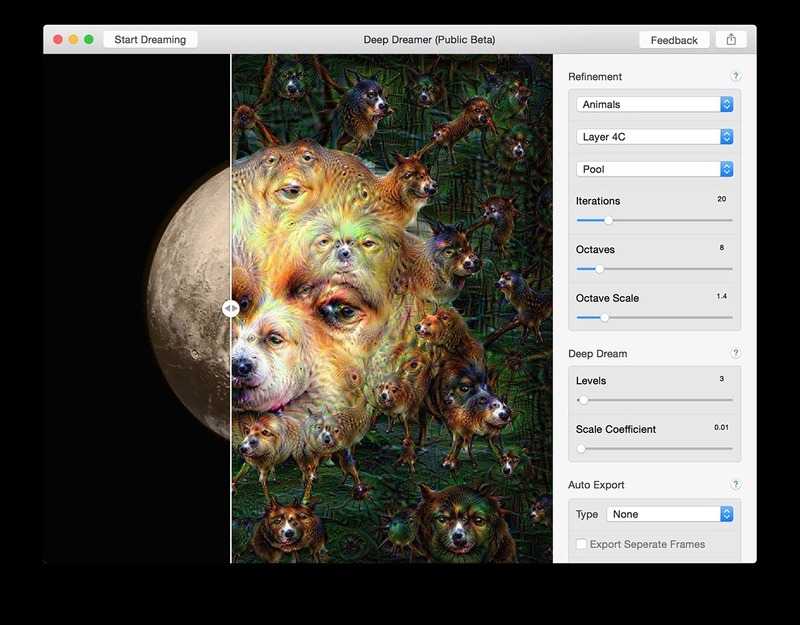 Will Deep Dreamer work good on macOS 10.13.4? Create stunningly beautiful images or terrifying nightmare visions - the choice is yours!